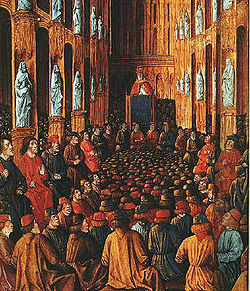 The Eighth Crusade was a crusade launched by Louis IX, King of France, in 1270. 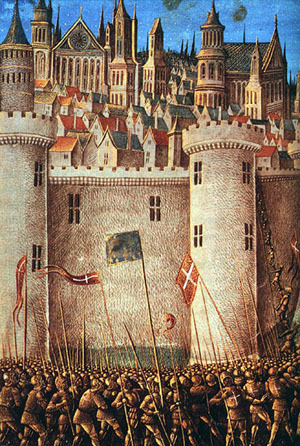 The Eighth Crusade is sometimes counted as the Seventh, if the Fifth and Sixth Crusades of Frederick II are counted as a single crusade. The Ninth Crusade is sometimes also counted as part of the Eighth.